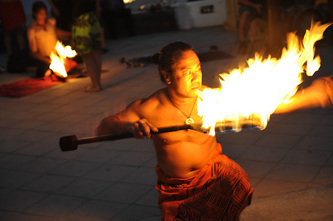 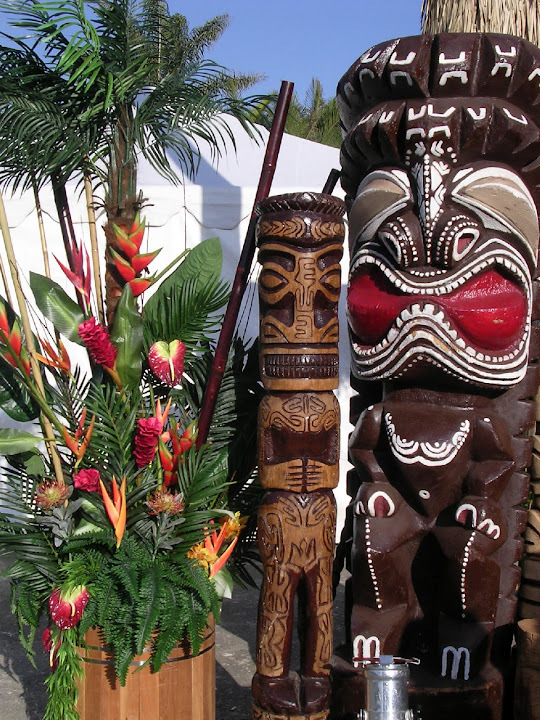 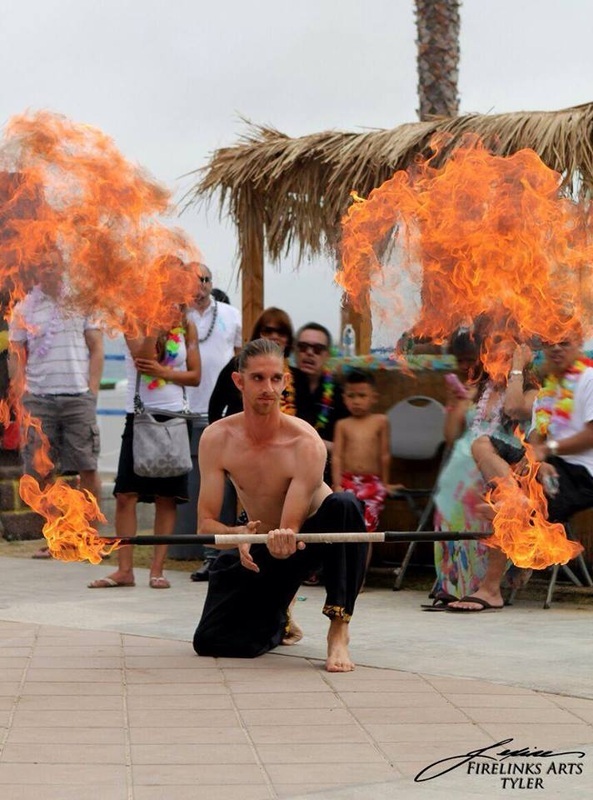 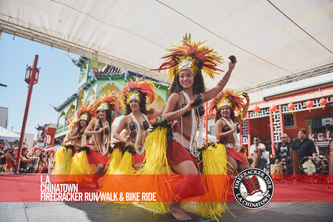 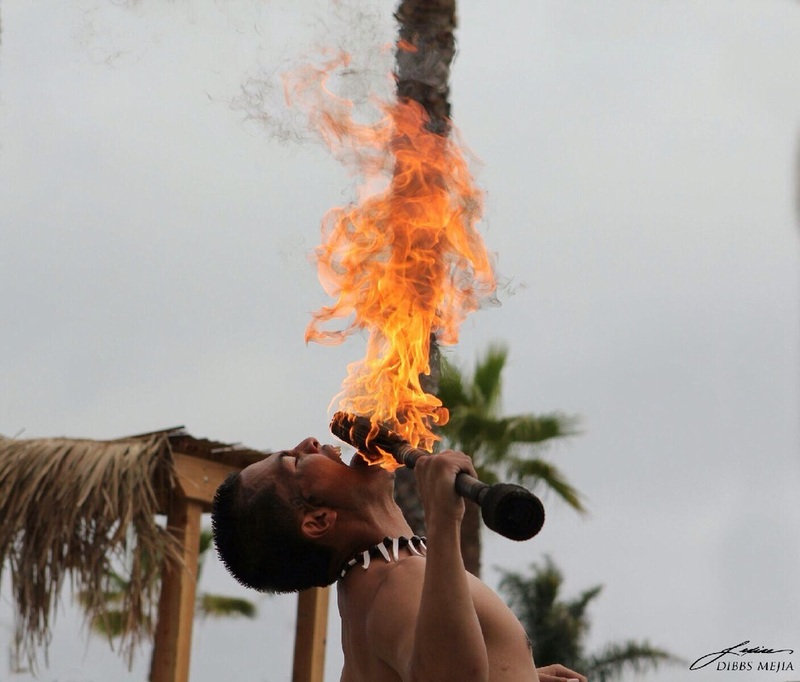 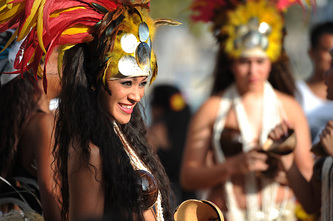 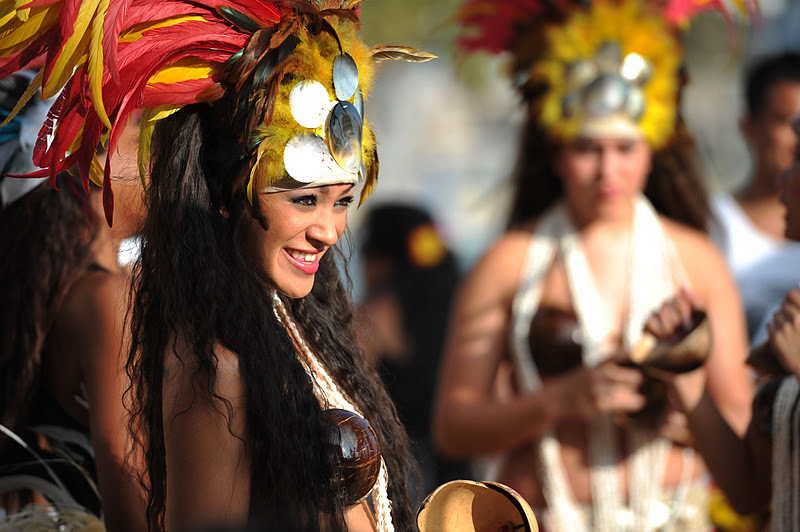 Thank you for visiting South Bay Luaus we provide Luau Shows, Venues, Hawaiian Catering, Luau Props, Bar Services, Hawaiian Leis, Event Furniture Rentals, and more. 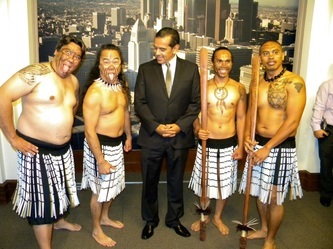 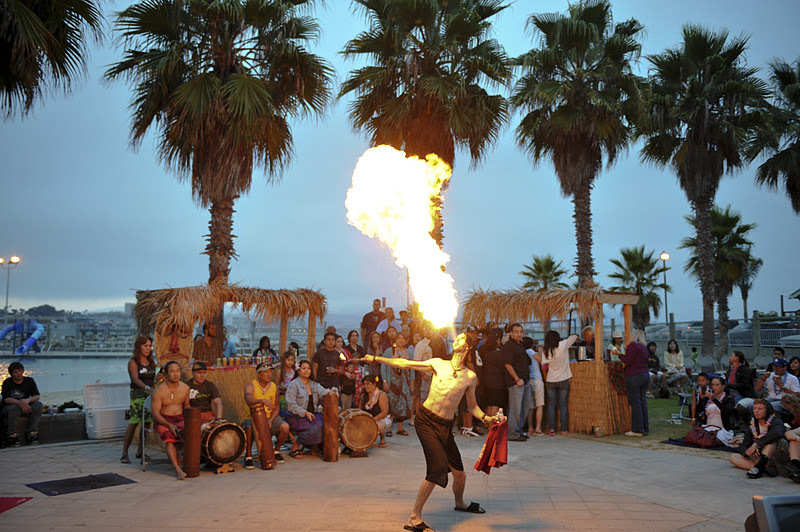 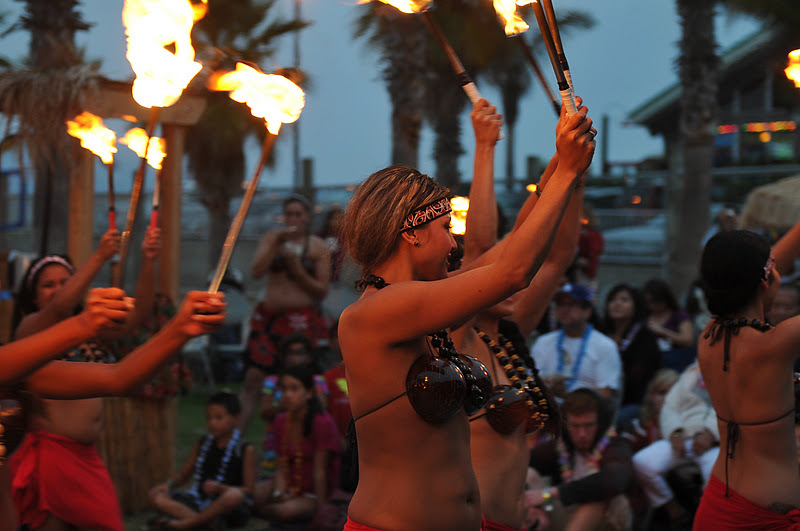 You can now hire our Polynesian Dancers for the following Luau Shows that are suitable for you. 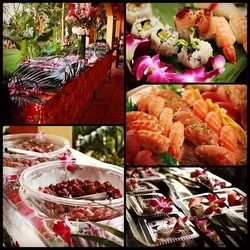 We provide the following catering services Los Angeles & Orange county. 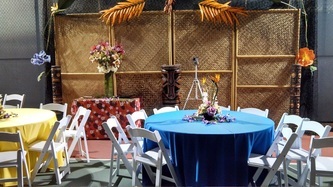 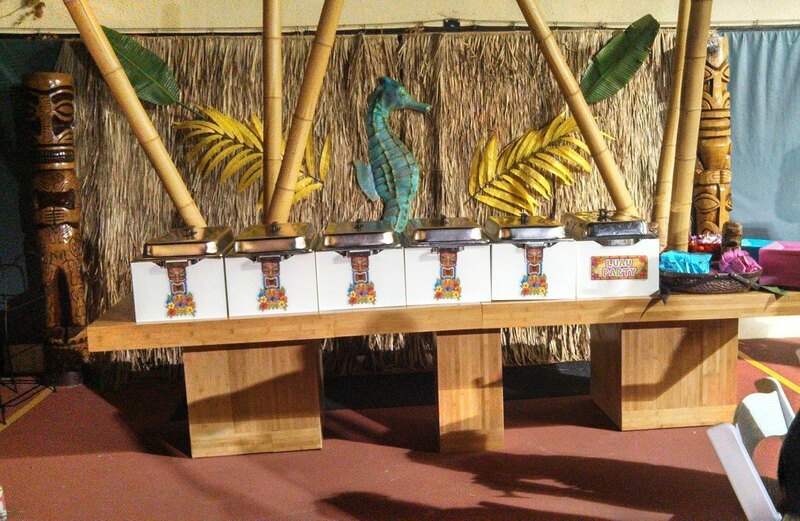 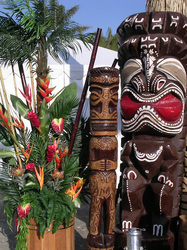 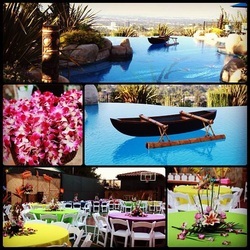 We are one of the very few that has Luau Props and offers a separate service to decorate your location. 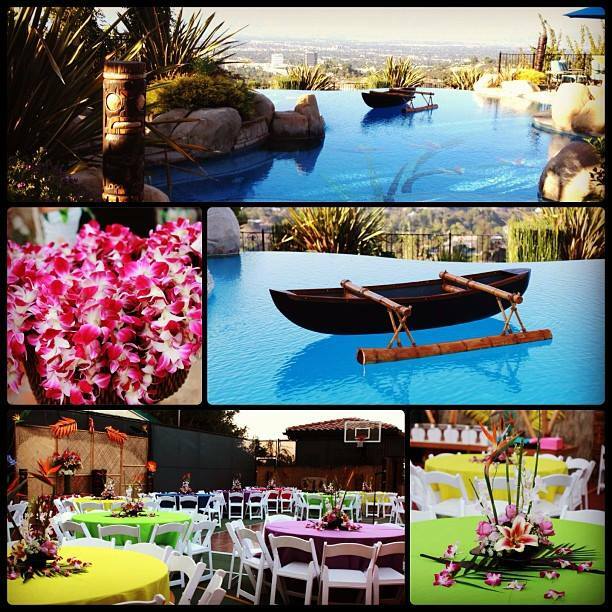 We have the best bartenders in Southern California that are licensed, permits, and insured for any event. 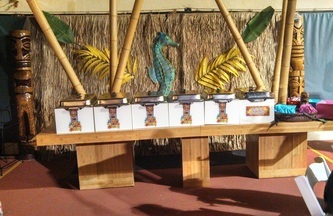 Our Molecular Mixologists have also been featured in the T.V. 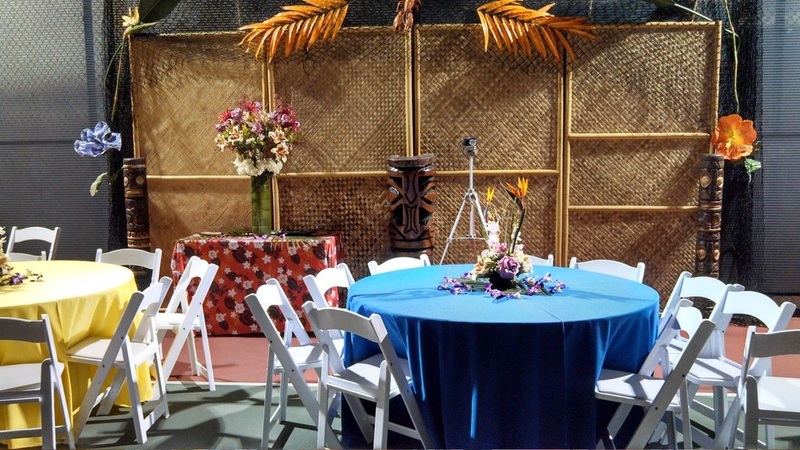 Show on Ovation called "The Art of Mixology. We offer a unique way of doing business because we support over 400 events a year that is exposed to 100's of thousands of people that tours many cities throughout California. 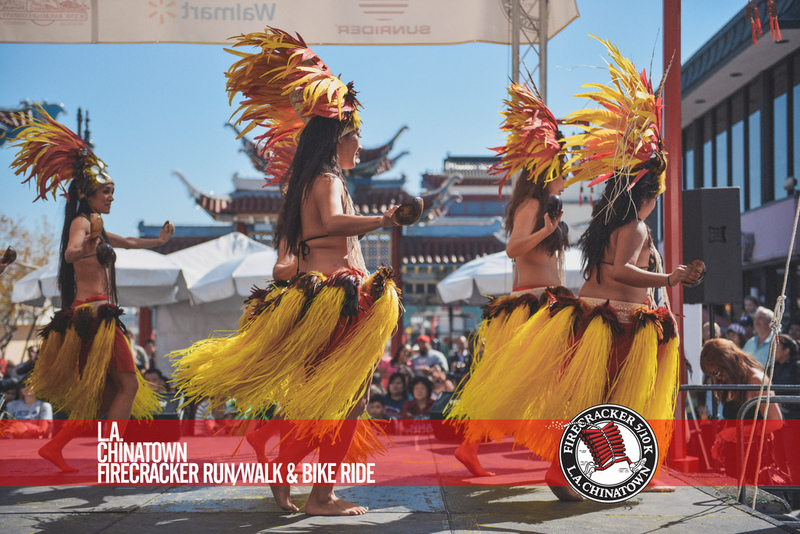 We accept Sponsorship to promote branding through our grassroots approach. 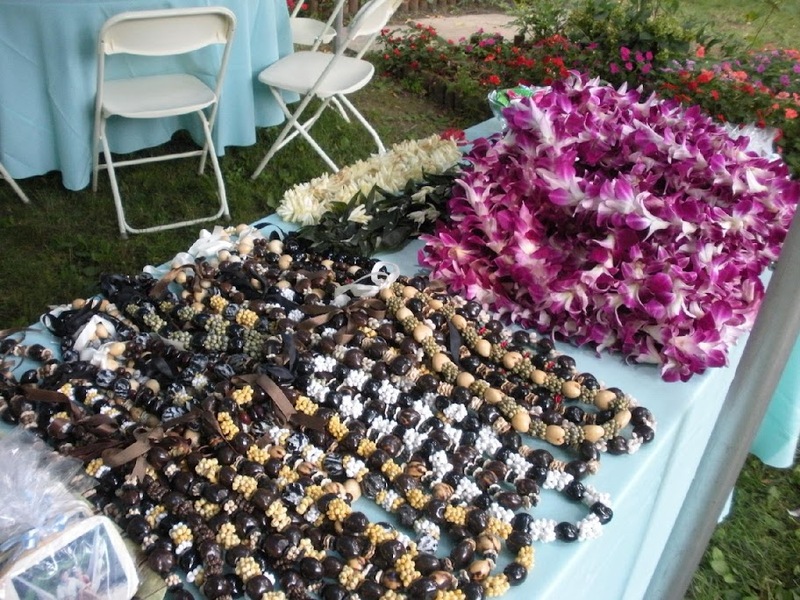 We plan our events to allow businesses, sponsors, and organizations to expand their products or services within our community that we support.